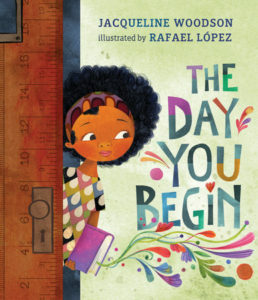 Summary: National Book Award winner Jacqueline Woodson and two-time Pura Belpre Illustrator Award winner Rafael López have teamed up to create a poignant, yet heartening book about finding courage to connect, even when you feel scared and alone. 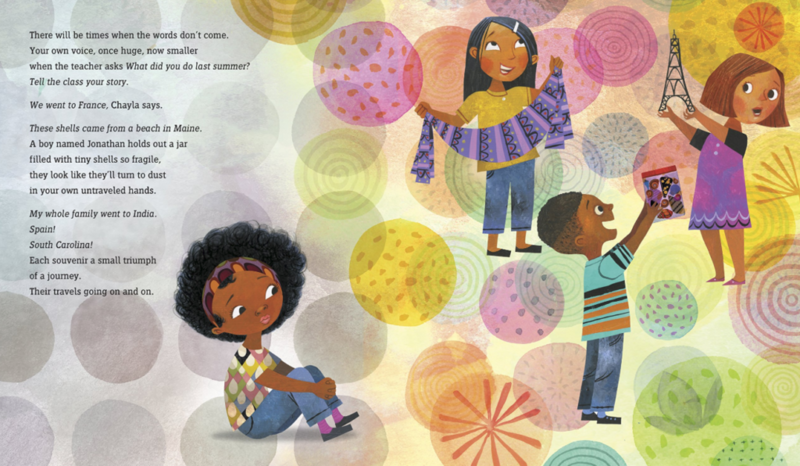 Kellee’s Review: A beautiful book about the power of differences while also acknowledging the challenges that feeling as if you don’t fit in cause. I loved that the story was not exactly narrative but instead of a snapshot into multiple kids’ lives to help show different examples of differences. We are all unique and that is what makes this book and our world beautiful! Woodson’s lyrical language with Lopez’s collage and colorful illustration makes this book a piece of art that is going to bridge gaps, help students think about others, give readers a mirror and a window, and build empathy in all that read it. Ricki’s Review: A great many kids and adults will find solace in the text. The writing and illustrations are stunning. Every once in a while, a book comes around like this one. It is simply magical. I don’t often purchase bound copies of my F&Gs, but I knew I needed to pre-order this one after I read it. It is a great book for teachers to read on the first day. The emotional impact is powerful. 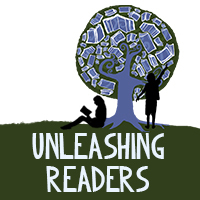 Everyone has felt excluded at some time or another, and this book digs deeply into that emotion and pushes readers to analyze that feeling and push through it to find strength and resolve. I am having a difficult time conveying the power of this book. I promise you will love it. 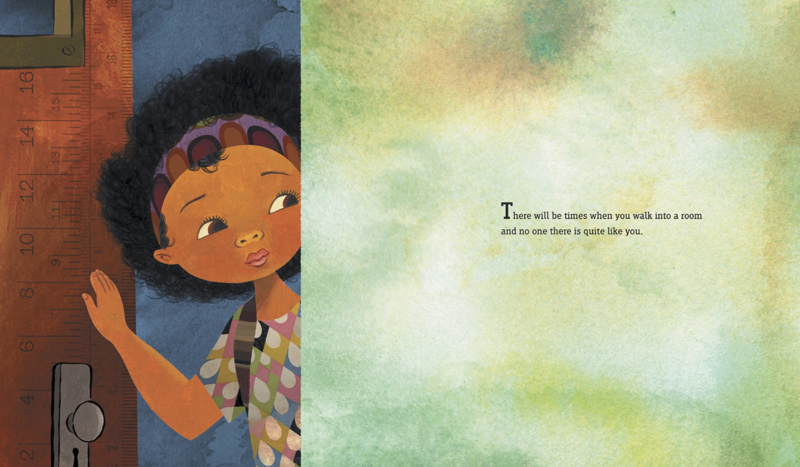 Teachers’ Tools for Navigation: Building classroom community around kindness and empathy is essential in building a safe, trusting environment for our students, and this text will be a perfect addition to any text set you have that focuses on these topics. In addition to these social-emotional impacts, the text allows for talks of theme, mood, and author’s intent. What is one way that you feel very different than most people around you? How could people support you? How could you support others who feel different? What examples of people’s differences did Woodson highlight in the story? What was the mood for the first large portion of the text? Why do you think the author felt compelled to write this book? Why are differences important in our community? Nation? Classroom?